Deguisa offers energy audit services in facilities to help any user to reduce the operating costs on the production proces, improve product quality or meet the most rigorous requirements requested by the industry. 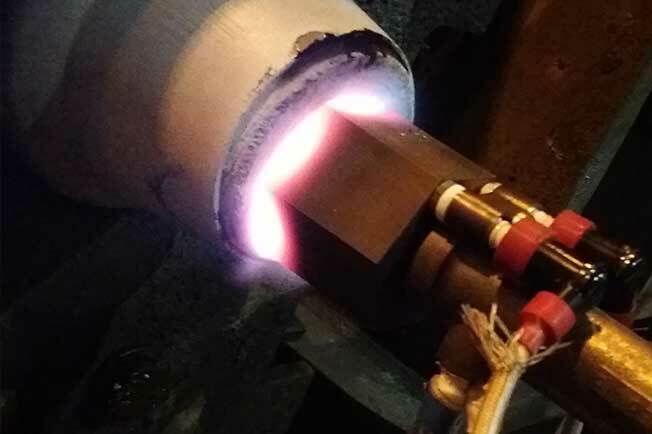 Study of efficient technologies such as regenerative combustion systems, self-recuperating burners or preheated air burners at very high temperature adapted to any process. Study of the distribution and type of flame most adecuated to the process. Do you need more information about Installation thermal analysis or about other products or services? Send us your details and we will contact you.